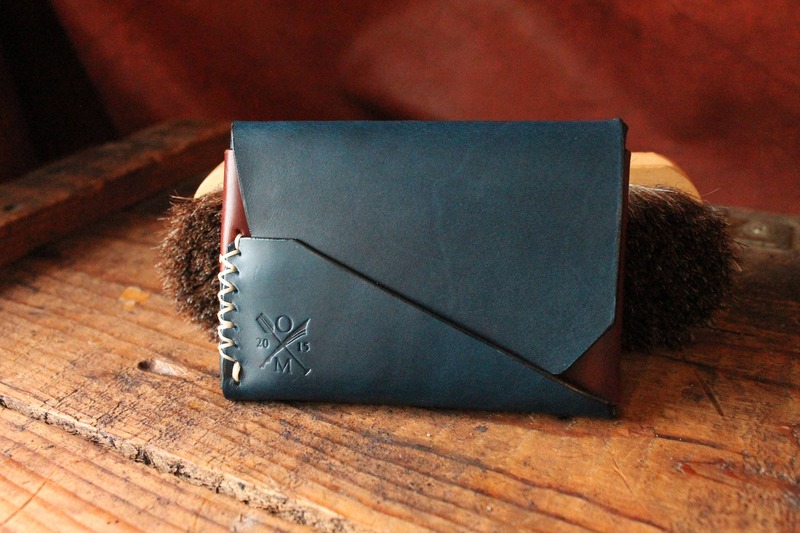 The Nimitz is a variation of the original Gun Deck™ wallet but with additional pockets bringing the total to five. There are four on the inside and one on the back. Like the original Gun Deck™, the Nimitz features a unique tuck closure that keeps everything secure. 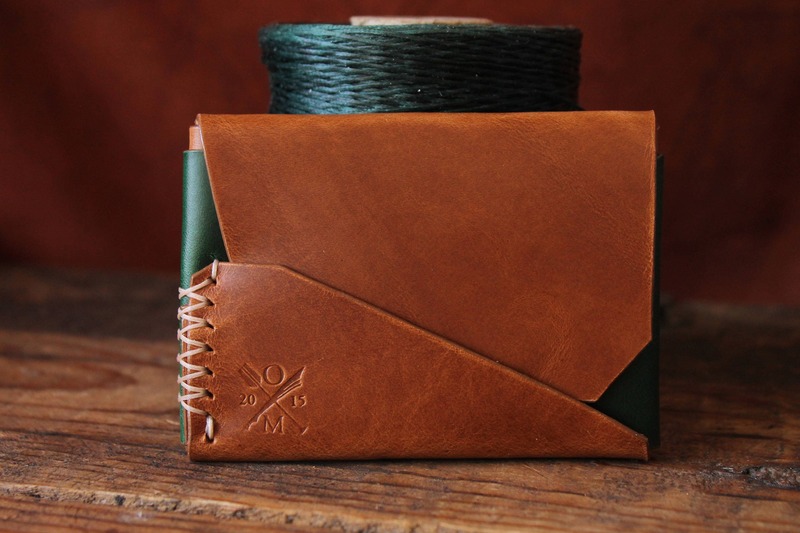 This wallet will fit up to 10 credit cards and some halved US dollar bills. 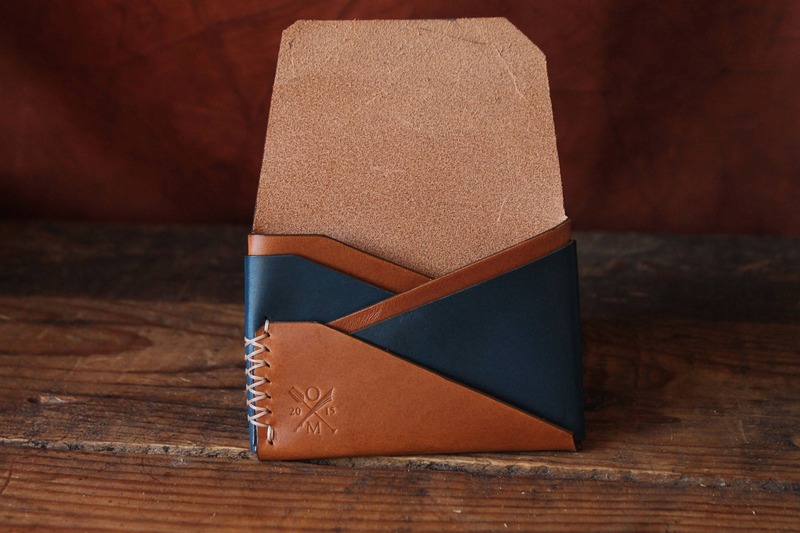 The Nimitz comes in a variety of Italian Buttero veg tan leathers. 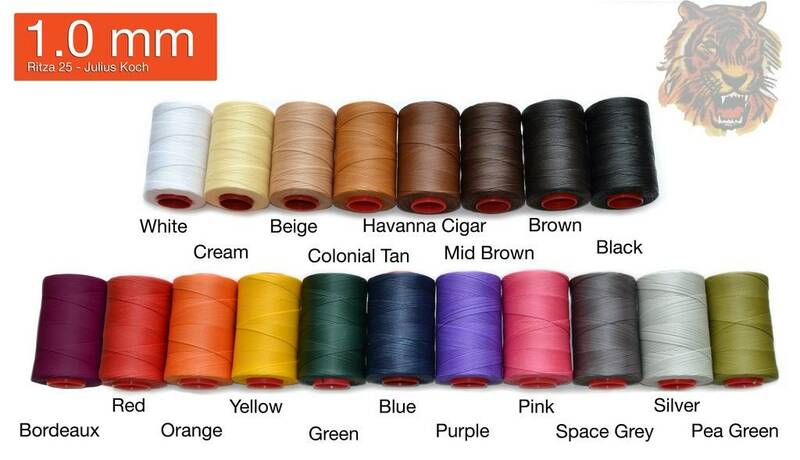 When choosing your color combo, please note that the first color mentioned is the main body while the second color mentioned is the back pocket. For example, the first photo shows the "Blue w/burgundy" option. 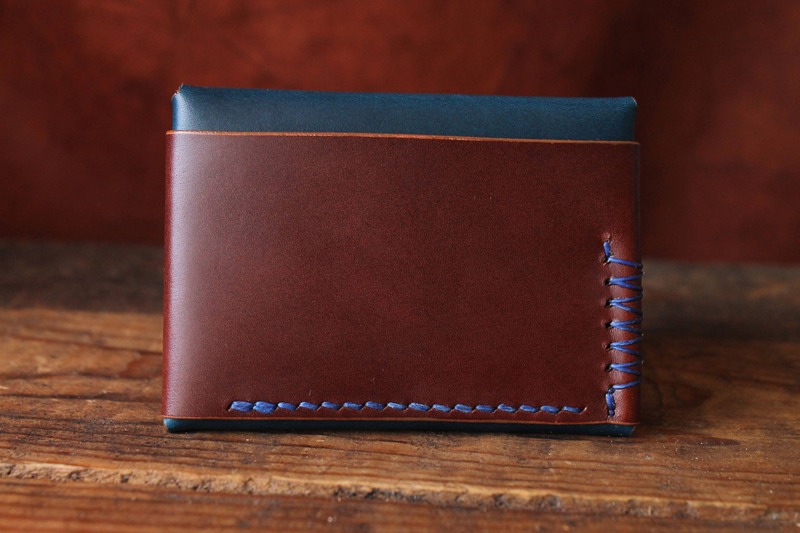 The Nimitz is the perfect wallet for those needing space for five cards, cash, and challenge coin. Very nice quality, highly recommend! My son loves his wallet!!!! Super fast shipping and is made SO well! Love my new wallet. It is well made, sturdy, great quality, and has a lot of room while still remaining compact. I just received my Nimitz wallet yesterday and I am very impressed by the wallet. I got the Whiskey with Burgundy and I love the color combo. Michael is quite responsive when I send him messages. He's willing to do custom orders which is always great. He's a great guy making great quality products. I did not hesitate to buy another wallet from him. If anyone is on the fence on purchasing a Gundeck, don't overthink it and just go through with it. You will be very pleased with the wallet.